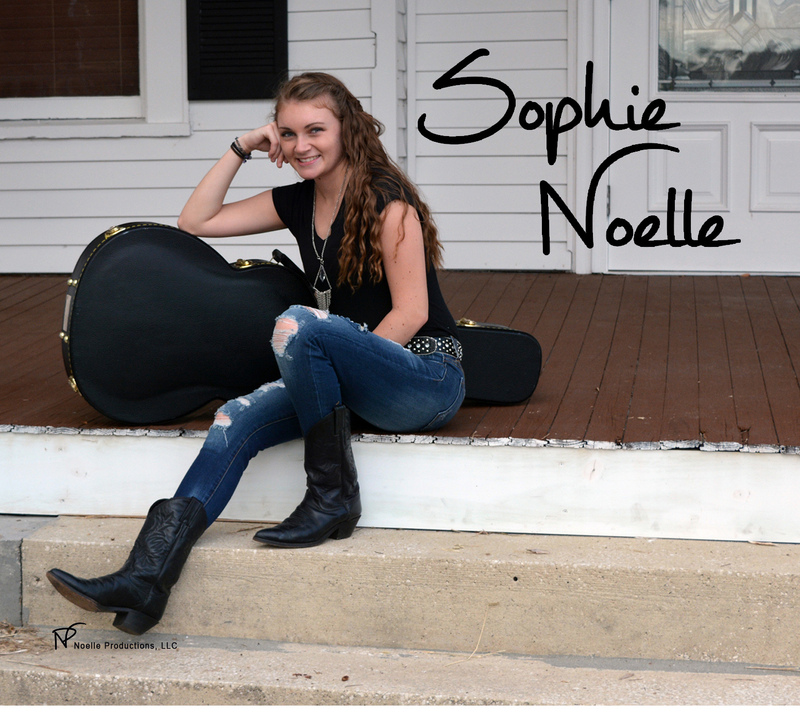 Sophie Noelle is a 17 year-old Singer/musician/songwriter. She has been performing since she was 8 years old. She recently recorded her first EP in Nashville, and has just released her first single, ""Grapevine, Texas""
IMP Your song 'Grapevine, Texas' has just been added to Eve's New Life, Eve's New Station station! IMP Your song 'Grapevine, Texas' has just been added to Featured Songs station! IMP Your song 'Grapevine, Texas' has just been added to FtB Favorites station! Sophie's new release, ""Grapevine, Texas"" has been well received so far in the US, Canada and the UK.